Meet your English-speaking guide directly on the Info Center to explore one of the largest and most popular cities in Romania. Enjoy a 3-hour tour of Brasov, located at the foot of Transylvania's Carpathian Mountains. 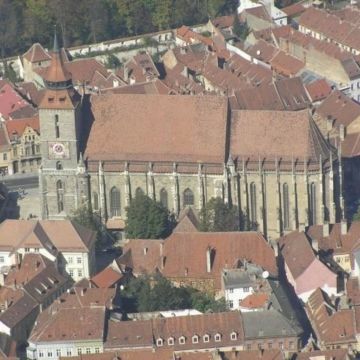 Founded by Teutonic Knights in 1211, Brasov is a perfect example of a settlement of the Middle Ages. Today, it is one of the best preserved cities in Europe and home to some of Europe's narrowest streets. Highlights include the City Hall, Orthodox Church and Black Church. Go to Poarta Ecaterinei and the Schei Quarter. Admire sacred monuments, such as Saint Nicholas Church. Admire the Weavers' Bastion and go to the 4-foot-wide Rope Street (Strada Sforii). This was initially used as an access route by firefighters. 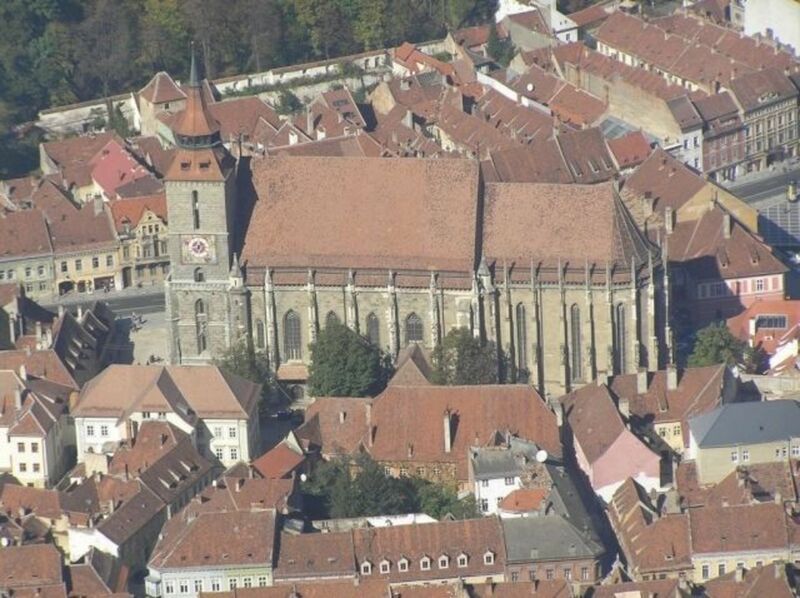 Visit Brasov Synagogue and see the Catholic Church, Post Orchard, White Tower and Black Tower.